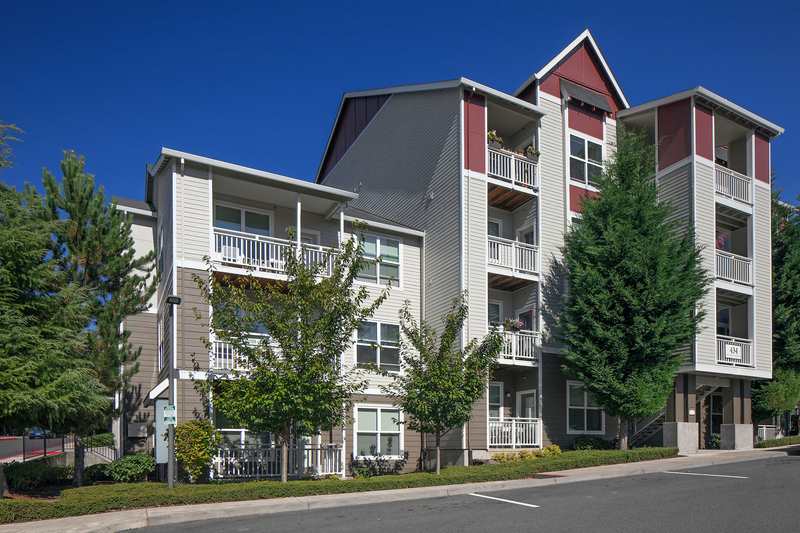 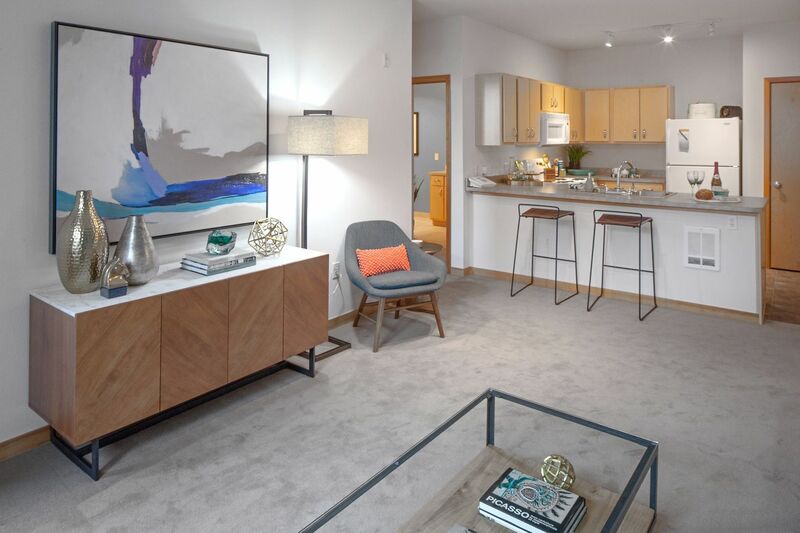 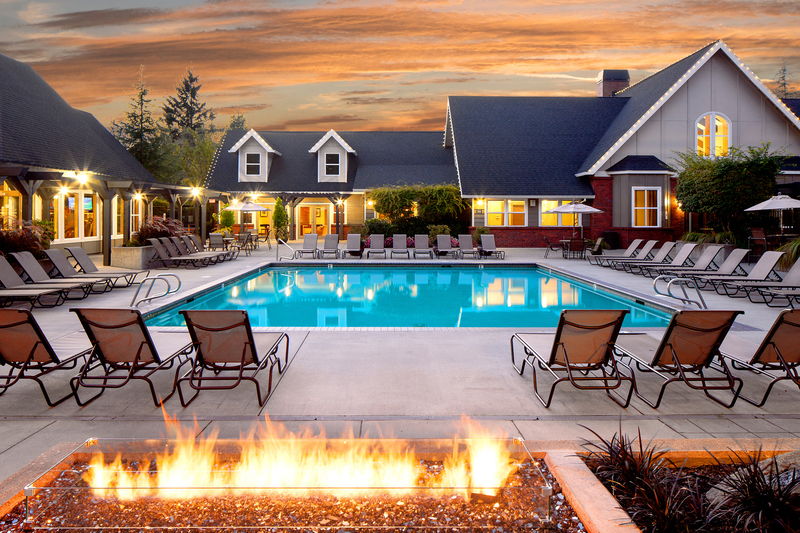 Escape the demands of everyday life in these relaxing apartments in SW Portland, Oregon. 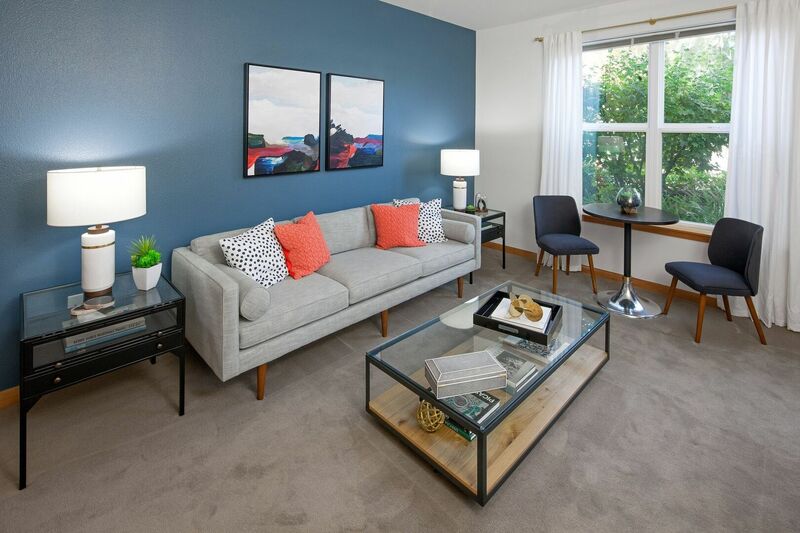 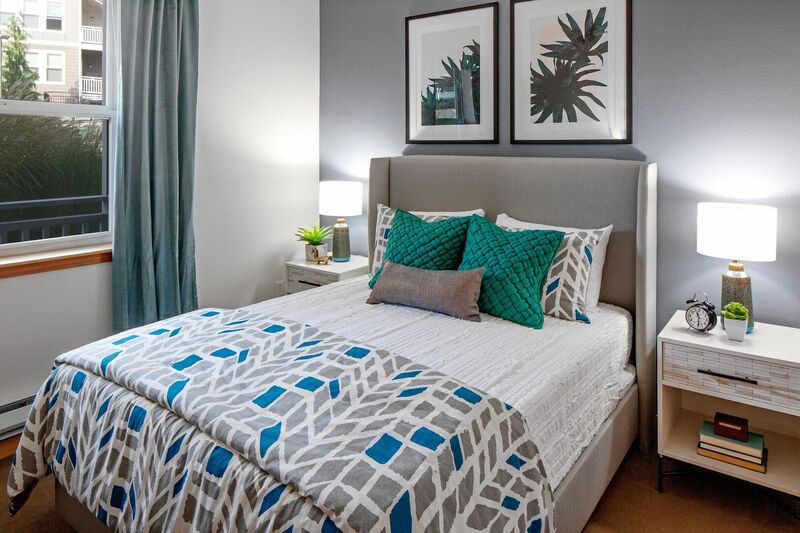 Take a closer look at Deveraux Glen to uncover everything you’ve been searching for in a home. 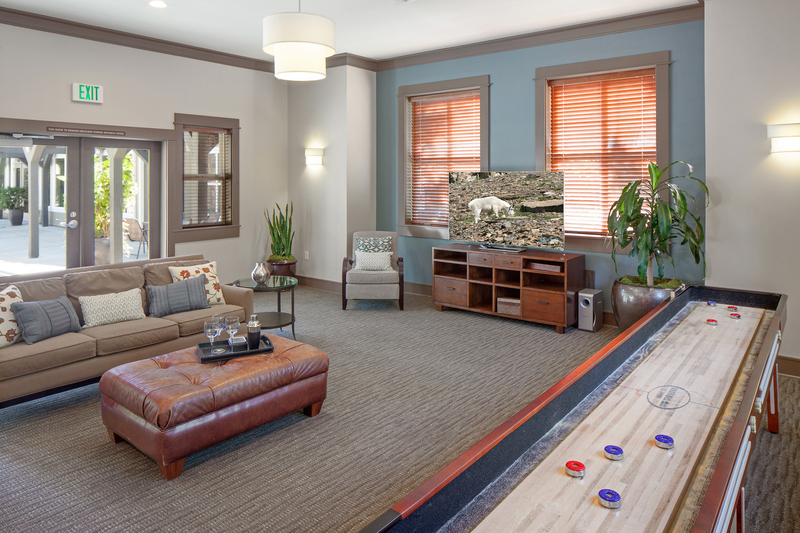 Clubhouse – The posh clubhouse offers plenty of comfortable lounge seating, a full kitchen and a shuffleboard table. 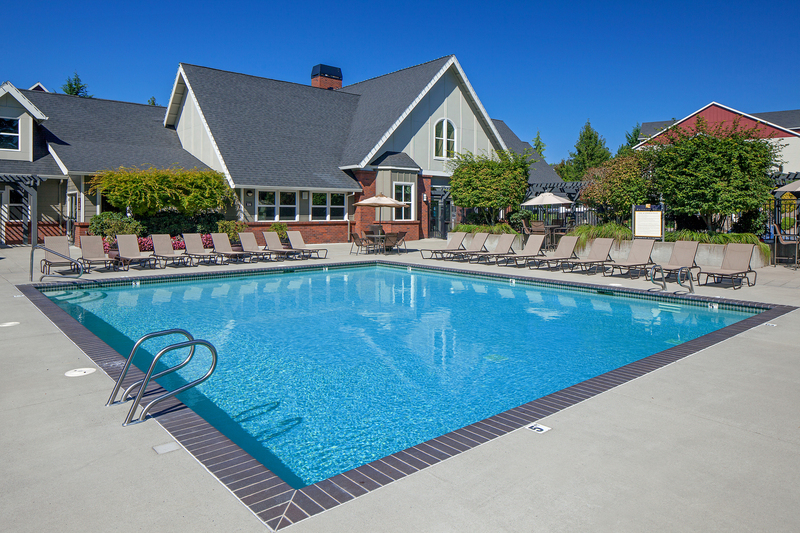 Pool Area – Beat the summer heat with an invigorating dip in the swimming pool. 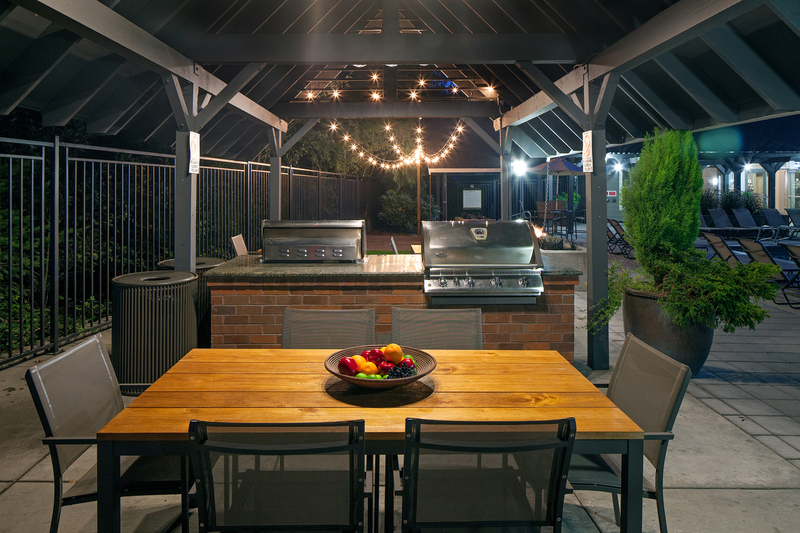 Grill Area – Host a barbecue with neighbors at the grill area. 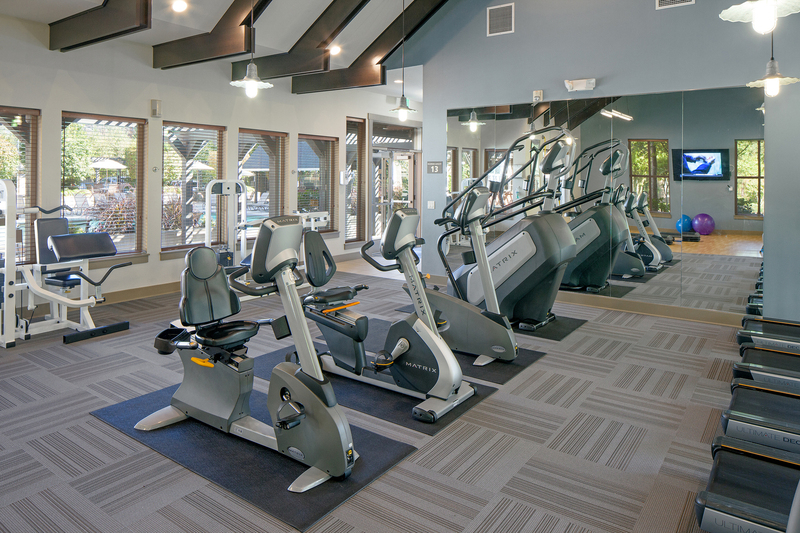 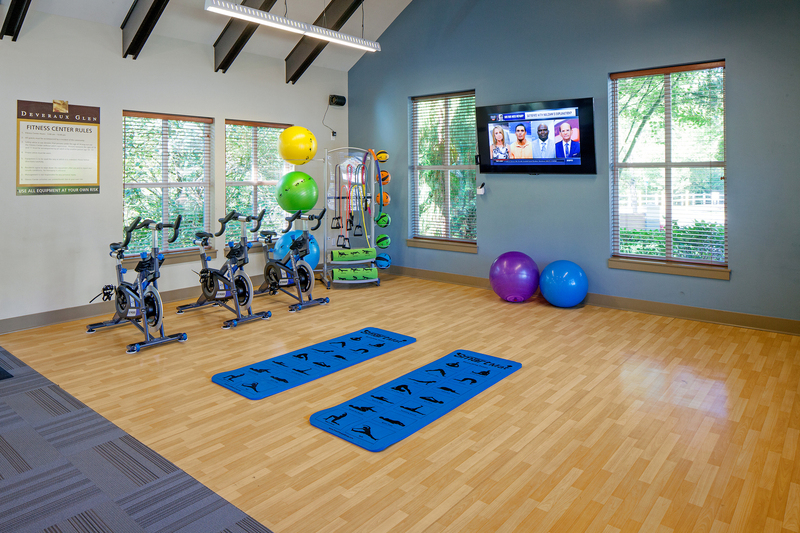 Fitness Center – Break a sweat on the cardio machines or tone muscle using the free weights at the fitness center. 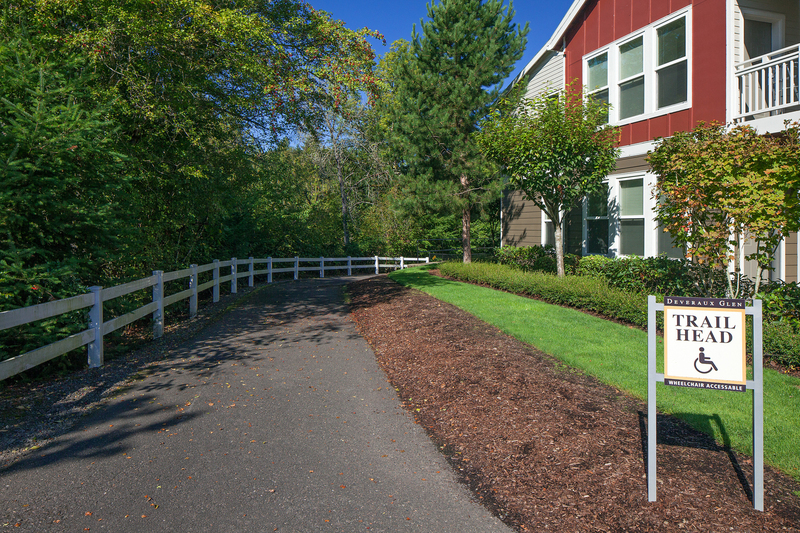 Exterior – Deveraux Glen features a scenic, park-like setting alongside lush nature trails. 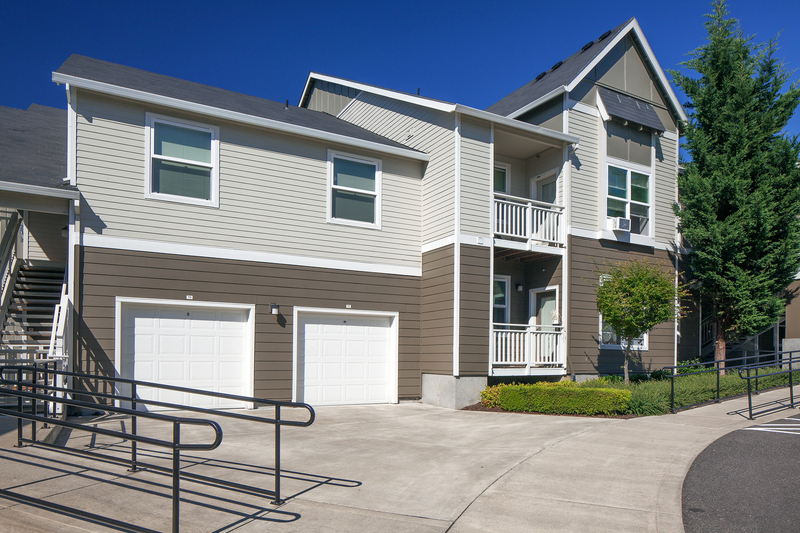 Garages – Protect your vehicle from the elements or store extra belongings in the available garages. 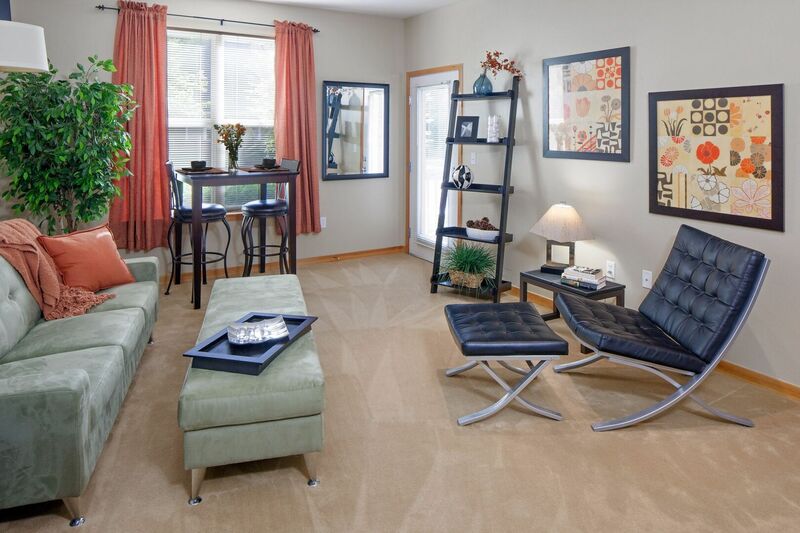 Living Room – The living rooms have wall-to-wall carpeting and lofty, nine-foot ceilings. 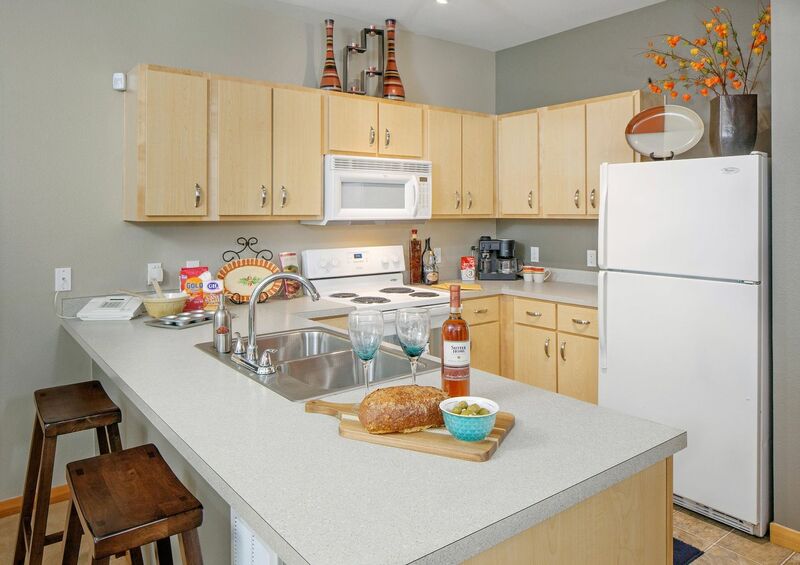 Kitchen – Horseshoe-shaped kitchens feature Energy Star-rated appliances and plenty of counter space. 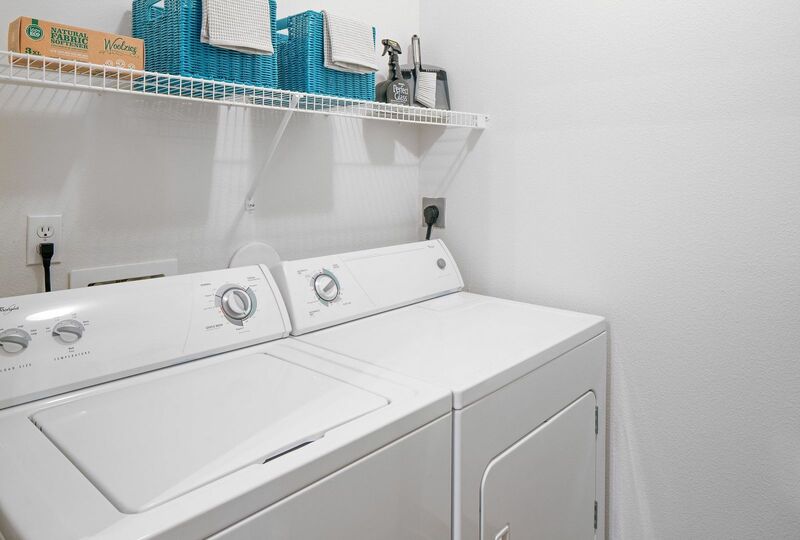 Laundry Room – Each home includes a laundry area with a convenient washer and dryer set. 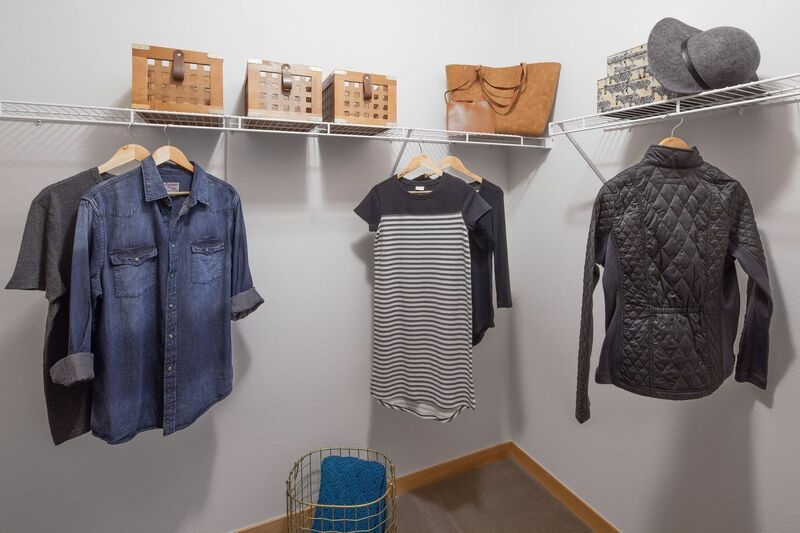 Closet – Every home has a spacious walk-in closet with built-in shelving. 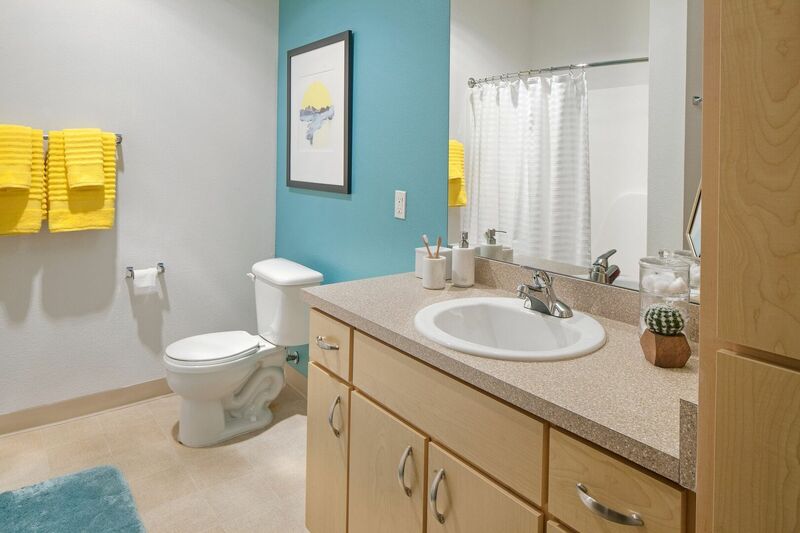 Bathroom – The bathrooms have a timeless appeal with double vanities available in select models.